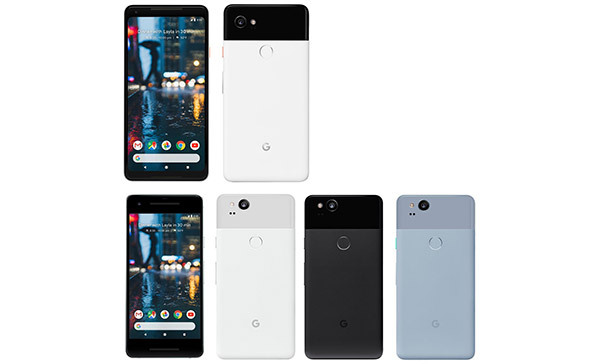 You have probably heard by now that Google will be announcing its new Pixel 2 and Pixel 2 XL this coming Wednesday, and that means we will be in receipt of yet another flagship smartphone over which to lust. In keeping with every major smartphone announcement of 2017, however, it’s likely we will know just about everything there is to know about the Pixel 2 and Pixel 2 XL before Google finally gets around to announcing. The latest leaks come courtesy of Slashleaks and Evan Blass, and give us an idea of what we can look forward to later this week. 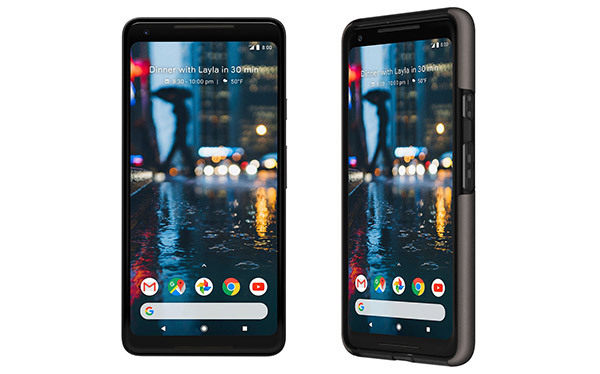 The leaks, which include images of supposed screen protectors as well as shots in which we can see both of Google’s new phones in all their glory, show us what appears to be a new launcher as well as a search bar placed below the dock for the first time. If this is indeed the new version of the Pixel Launcher, then things could get very interesting for those who like to stay up to speed with Google’s supposed “pure” Android experience. 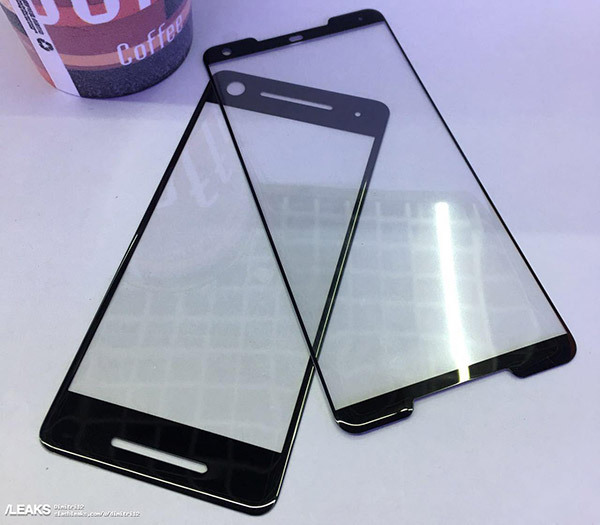 Focussing on the screen protectors for a moment, though, things start to get interesting when you look at the protectors for the Pixel 2 and Pixel 2 XL side by side. The first thing that jumps out is the difference in bezel sizes between the two, suggesting that the larger display will be countered by smaller bezels. This should help make the phone with the larger display to remain as small as possible, although the bezels aren’t as small when compared to say Apple’s iPhone X but rather more in line to what Samsung’s Galaxy S8 looks like. Both new Pixel phones also appear to feature stereo front-facing speakers if these images are to be believed. It is, of course, possible that these images are not even close to legitimate, but given the source, we would be inclined to believe that they are above board. We will know for sure come Wednesday, that’s one thing we do know. Not just one notch but 2 for the XL ?